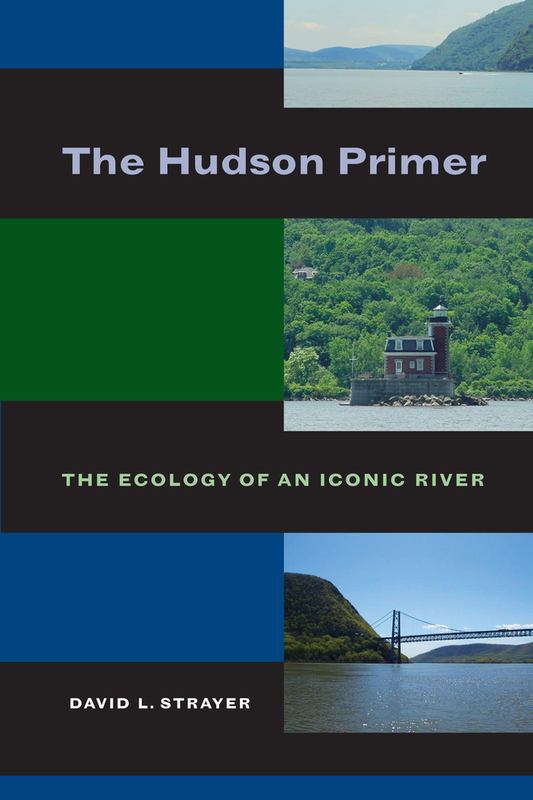 This succinct book gives an intimate view of the day-to-day functioning of a remarkable river that has figured prominently in history and culture—the Hudson, a main artery connecting New York, America, and the world. Writing for a wide audience, David Strayer distills the large body of scientific information about the river into a non-technical overview of its ecology. 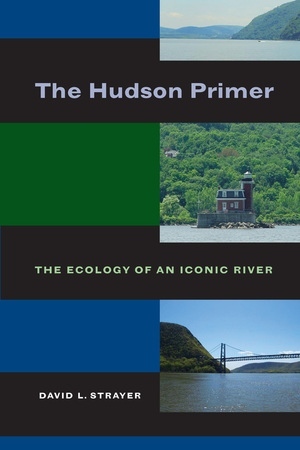 Strayer describes the geography and geology of the Hudson and its basin, the properties of water and its movements in the river, water chemistry, and the river’s plants and animals. He then takes a more detailed look at the Hudson’s ecosystems and each of its major habitats. Strayer also discusses important management challenges facing the river today, including pollution, habitat destruction, overfishing, invasive species, and ecological restoration. David L. Strayer is Senior Scientist at the Cary Institute of Ecosystem Studies. He is the author of Freshwater Mussel Ecology: A Multifactor Approach to Distribution and Abundance (UC Press) and Hudson River Fishes and Their Environment, coedited with John Waldman and Karin Limburg, among other books.